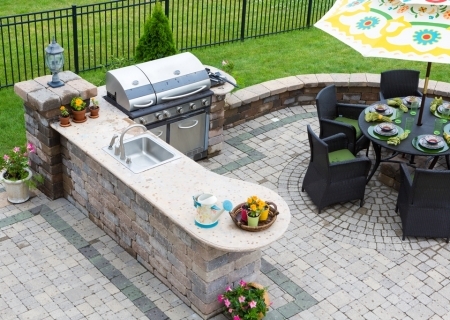 A Beautiful, Dynamic and Livable Landscape begins with Design. 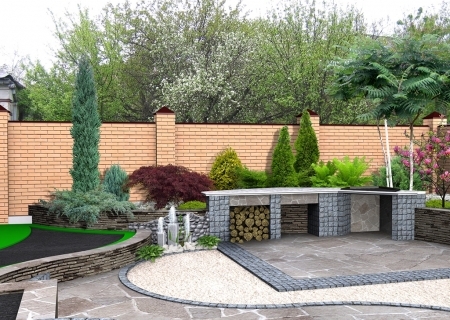 Big D Landscaping works with you to bring that Vision to Life. 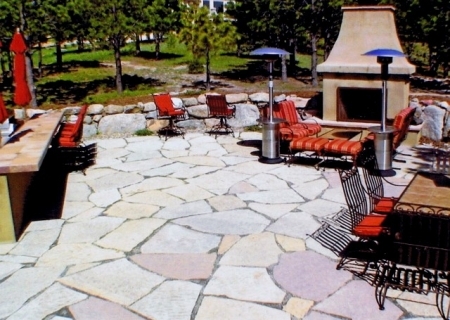 Big D A fireplace or fire pit instantly makes your yard the place where everyone wants to be. It becomes the focal point, drawing friends and family together around its warm glow. 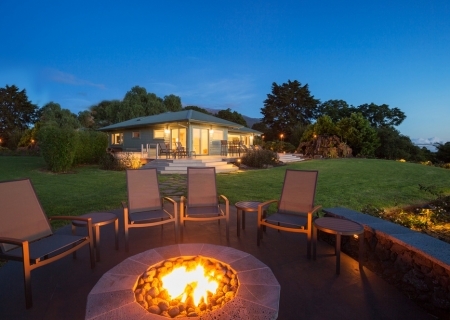 Whether your ideal vision includes kids roasting marshmallows over a rustic wood fire pit or relaxing with a glass of wine in the evening in front of a beautiful gas fireplace, there is sure to be a just-right fire feature for you.